This is definitely not my first haul from BH Cosmetics, and it will NOT be my last. They have great quality products for cheap, and they’ve yet to disappoint me. 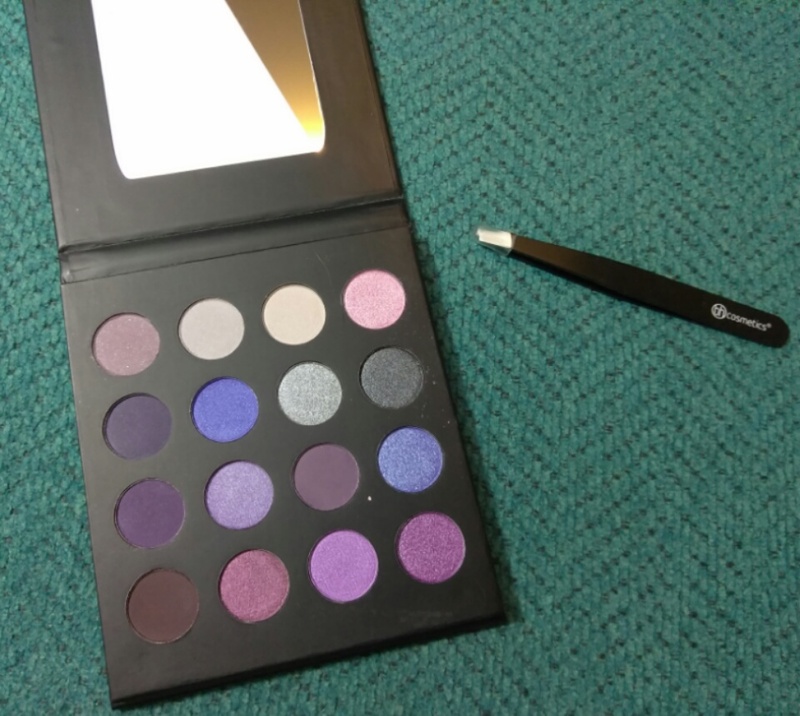 I only got 3 things, but received a 4th item as a gift, so I was quite excited, especially once I saw that the gift was a small eyeshadow palette. 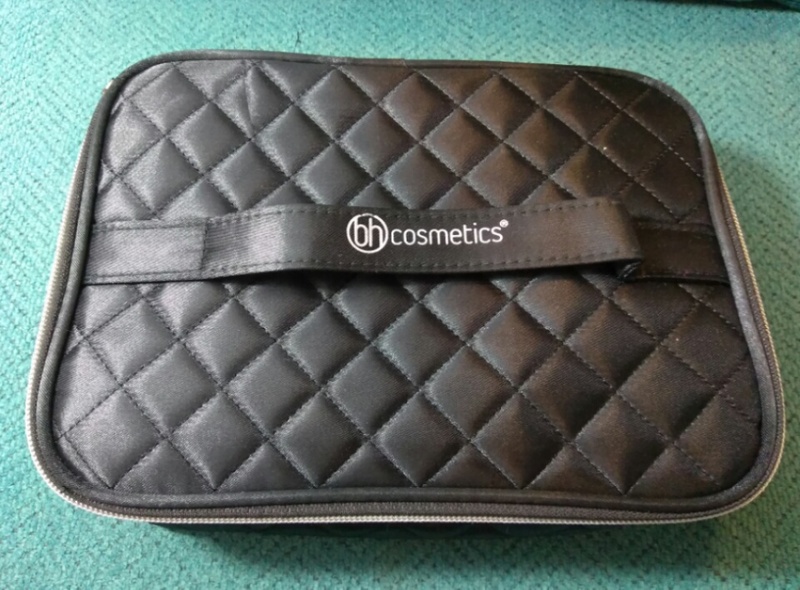 I got this bag because sometimes when traveling with my kit my brushes end up all over the place. 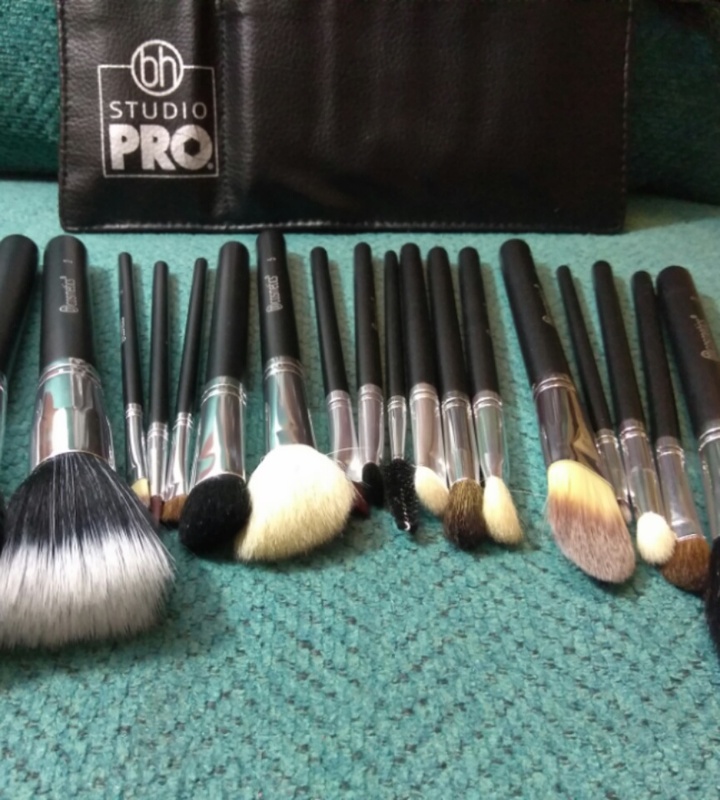 I like to keep them separated, i.e the clean brushes and the dirty brushes that I’ve used on my clients. 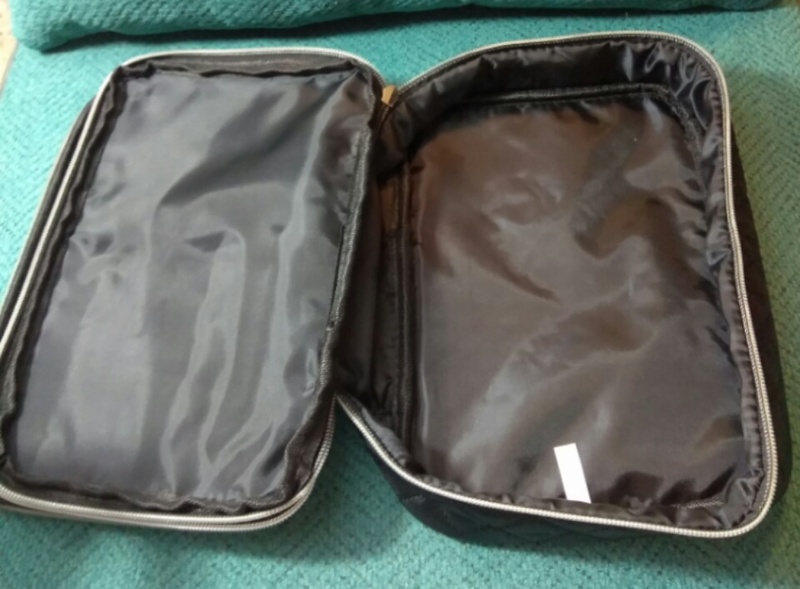 This is the perfect size and will work great. 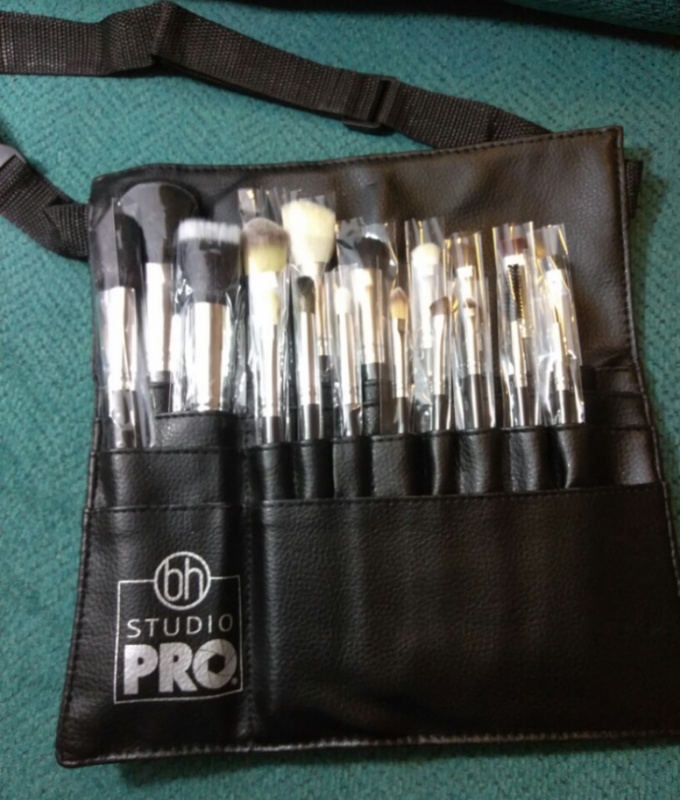 I bought the Studio pro 18 piece brush set, with a leather tool belt. 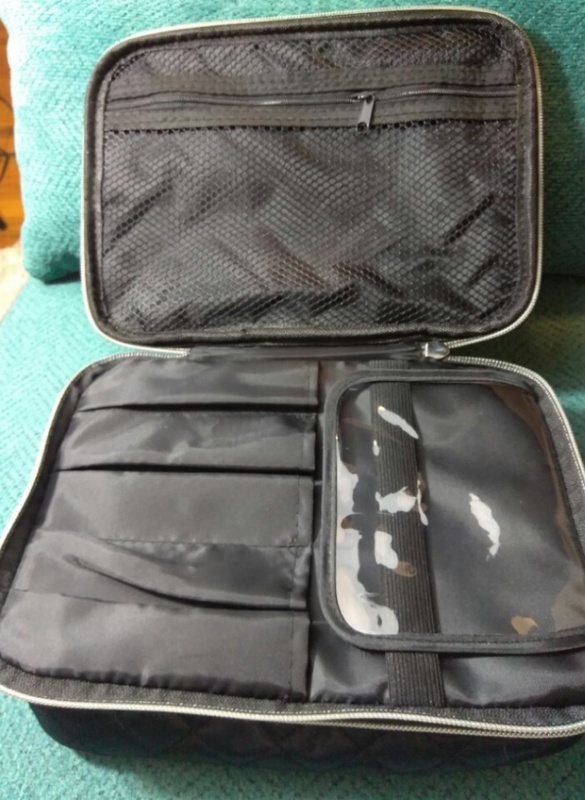 This will come in handy when doing faces; I had one a couple of years ago but it ripped and I never got a new one. I also purchased a pair of studio pro tweezers to assist with applying lashes. 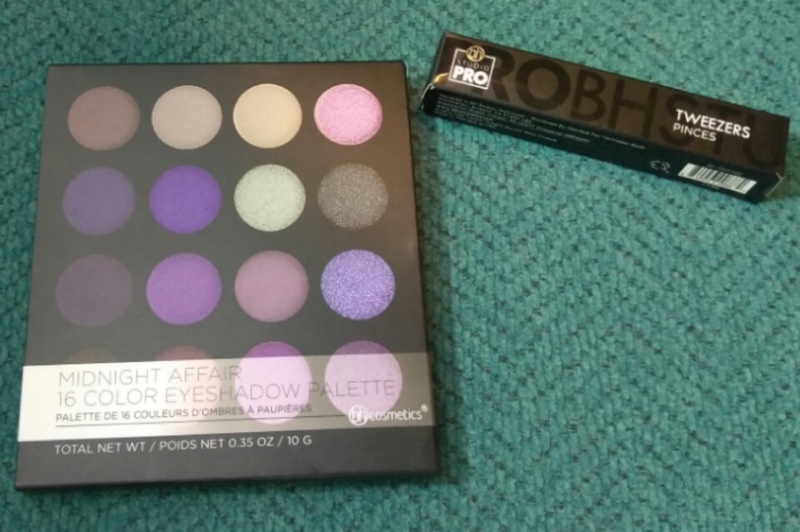 I’ve been wanting to try some of the products from BH cosmetics. I would definitely love to see what look you create with the palette.